Kicks n Sticks helps you optimise the quality of your players, your coaches and your training sessions. Our philosophy is that learning basic technical skills accelerates both the child’s and the team’s further development. We build structure into your range of training options and create, if you want, your own club academy, complete with learning and development curves. We’ll help you coordinate and plan the training sessions and have a helpful software package containing all our tools that enable you (and the coaches and parents) to follow the developments. Our qualified, certified and experienced coaches (who all have certificates of good behaviour (VOG) and first-aid qualifications too) will take entire tasks off your club’s hands. These coaches, together with the Kicks n Sticks concept, are continually improving and we like to share what we have learnt with you. The Kicks n Sticks concept will help your club reach a wider target group. Because we have very close ties with day nurseries, out-of-school care centres, primary schools, etc., we can ensure that children become passionate about your sport and club from an early age. We link our training sessions to the children’s learning curves and their experience of the world, which means we can provide a responsible range of sports that will stimulate the children’s overall development. We believe in teaching children to exercise from the earliest possible age and to help them stick at it. We are sure these reasons will interest your municipal council. 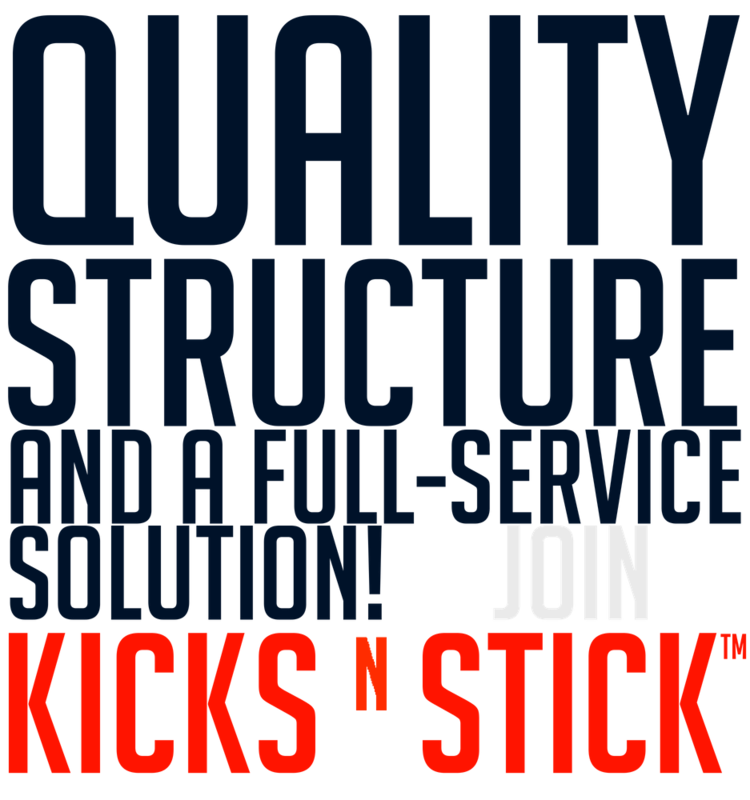 Kicks n Sticks helps you reinforce your club and your region. We like working with clubs like yours, which is why, in many cases, we offer a new kind of membership which allows children (even as early as two) to join your club. Kicks n Sticks then provides the training sessions and ensures that the children visit your club at regular intervals. This strategy generates extra revenue for your club without any extra effort for you! Moreover, you receive a substantial part of the revenue we manage to generate by hosting extra activities such as holiday camps and additional training options for your members. Your sport is becoming more and more professional and you don’t want your club to get left behind. In fact, you probably want to be (stay) in first place. But how? We hold inspiration sessions and executive sessions for TC and coaches. We can help and supervise your junior coaches. We can also make sure that all the training sessions for your coaches (volunteers and trainees) are prepared properly. Getting even better: children really love it, especially when the technical classes are organised as fun and challenging exercises that focus, of course, on the most recent and the coolest tricks. Kicks n Sticks believes that learning basic skills accelerates both the individual child’s and the team’s development and we love to demonstrate that philosophy at the extra technical classes during the season or during the winter or summer stops, for instance. So: basic skills, cool tricks and lots of fun! Kicks n Sticks has created an all-encompassing app you can use to schedule all the training sessions and matches. Coaches can create and prepare training sessions. The app contains instruction videos by star players, who explain and clarify the techniques. You can also implement the general learning curves, personal developments and passports in it. All this is included in the specially developed Kicks n Sticks software which is accessible to the club, the children and their parents. It becomes your own club app with your own club logo. It makes communication very easy and clear and will help you improve the quality of your club. The app is a brilliant tool for storing and holding on to your coaches’ expertise. A new style of membership offered by your club to 2-to-6-year-olds. 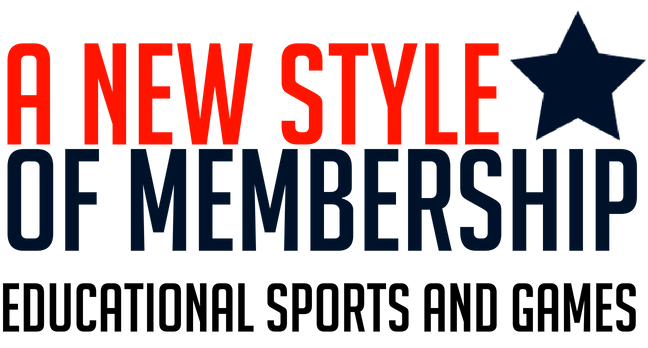 We create a new style of membership offered by your club to 2-to-6-year-olds. We get to work with these new members, who will be under expert supervision, in a friendly group in safe gym halls, learning by and while playing and having fun. Parents join in with the 2-to-4-year-olds, which means they spend some quality time with their children. If the children are 4 or over, they can join in without parental supervision. By the time they are six, they are ready for “the real work” on the pitch with the youngest junior teams. The holidays: no school and plenty of time to focus on your favourite sport. 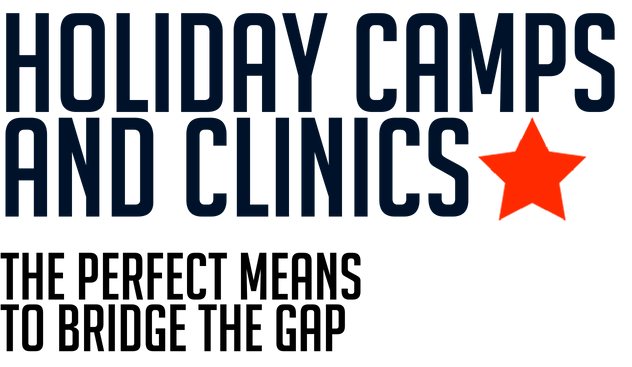 That’s why Kicks n Sticks hosts amazing, active holiday camps and clinics. Have fun and get better at your favourite sport! It’s also very useful for parents, as they don’t need to arrange so much out-of-school care. If you are interested, we’d be delighted to offer a suitable selection from our total range.